TURKEY. 2013. Istanbul. 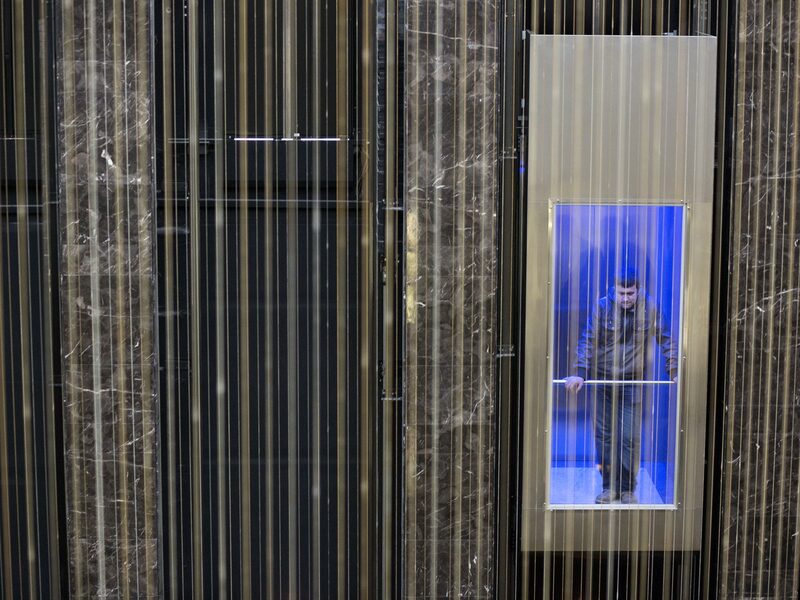 Man in an elevator in a high-end residential development.